It was a bad week for MLB Fantasy owners. We lost an All Star-caliber closer in Andrew Miller (forearm strain), a reliable starter in Miguel Gonzalez (groin), and slugging Zack Cozart to a season-ending knee injury. Then there are those who have their health but are letting their teams down. In our Week 11 Fantasy baseball roundup, we take a look at five players you’ll want to drop for the next scoring period. Poor performance, rather than injury, is the rationale behind each cut. It was difficult not to drink the Joey Gallo Kool-Aid. Adrian Beltre’s replacement drilled a long ball in his MLB debut and followed with another home run in his second game. 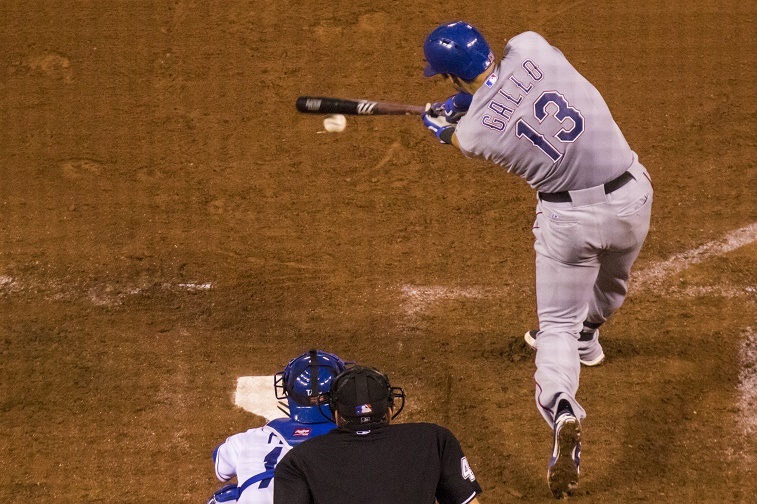 Then pitchers started catching on, evidenced best by the golden sombrero (given for four-strikeout performances) Gallo wore June 5 against Kansas City. Since his auspicious debut, the Rangers rookie is whiffing at an alarming rate — about once every two at-bats. Put him on the bench for Week 11 while he adjusts to Major League pitching. 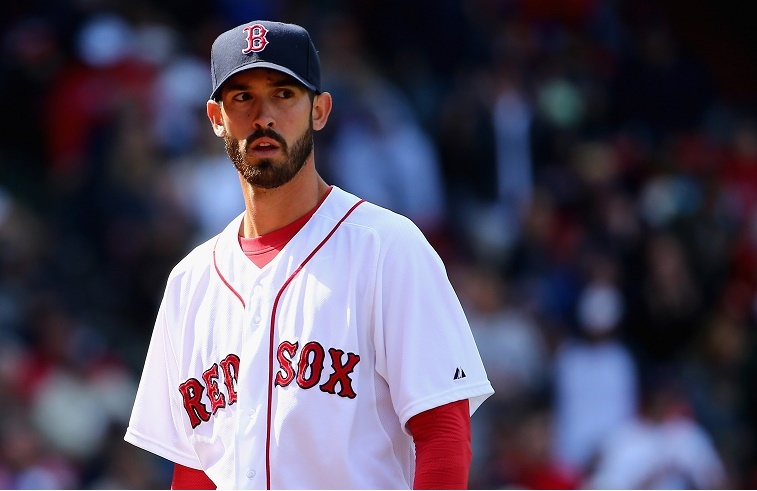 We refused to believe Rick Porcello would maintain an ERA above 5.00 into mid-June, but lo and behold that’s what the Red Sox righty has done. Following his solid run in early May, Porcello has been just slightly better than awful, allowing 20 ER in 24.2 IP since May 22. His stock has plummeted in kind. You aren’t the Red Sox front office, so you don’t have to worry about the $85 million owed to Porcello beginning next year, so keep him planted on the bench for Week 11 or drop him altogether. He’s presently radioactive yet started by about half of Fantasy owners. 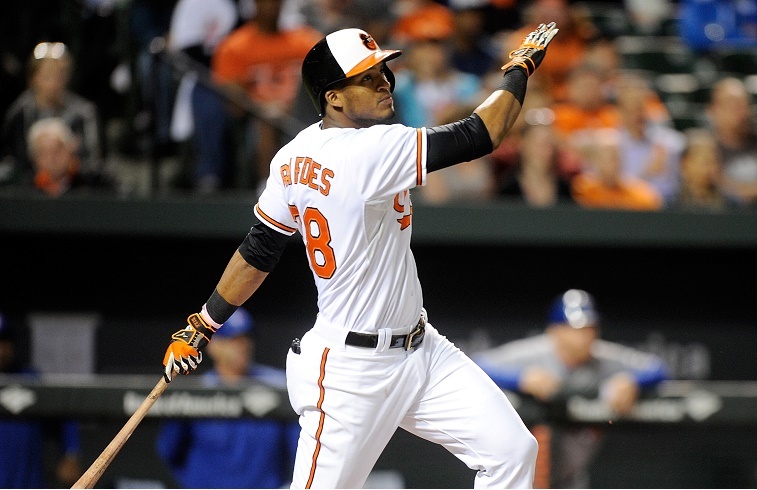 As in real life baseball playing for Baltimore, Jimmy Paredes has been a reliable utility man for Fantasy owners in 2015, but it looks like the law of averages has caught up with him. The switch-hitting infielder has put up just two hits (plus 1 R, 1 RBI) between June 4 and June 11. Unfortunately, Paredes doesn’t have the track record or status of veteran performers, so Buck Showalter has not given the benefit of the doubt while he struggles. (He’s presently riding the pine for the Orioles.) Be like Buck and do the same if Paredes is on your squad. Ever heard of a pitcher giving up 7 ER in 4 IP and still delivering an awesome total for Fantasy owners? Welcome to the world of Noah Syndergaard. 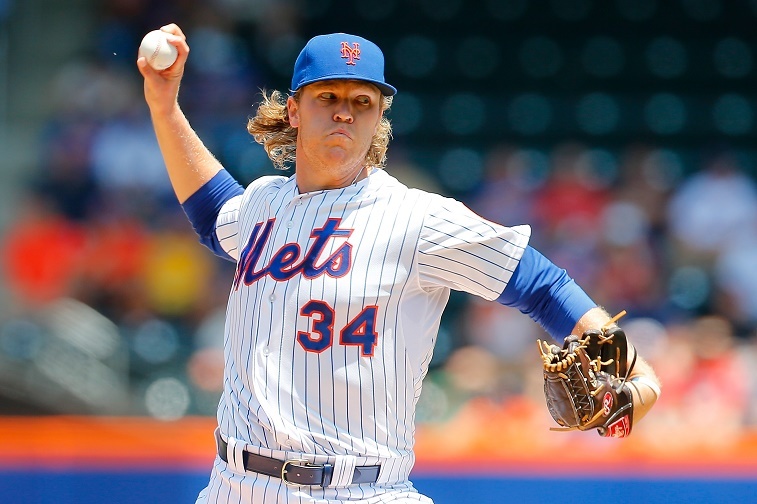 The Mets right-hander known as “Thor” whiffed 10 and walked none in one wild start in San Diego and was none the worse for wear, even with 10 hits, seven earnies, and a loss going on the books. However, his next start against the Giants — one in which the opposing pitcher no-hit the Amazin’s — Syndergaard didn’t have the strikeout pitch working. He gave up another 10 H in 6 IP, though, so it’s safe to say he needs to go back to the workshop for a while. 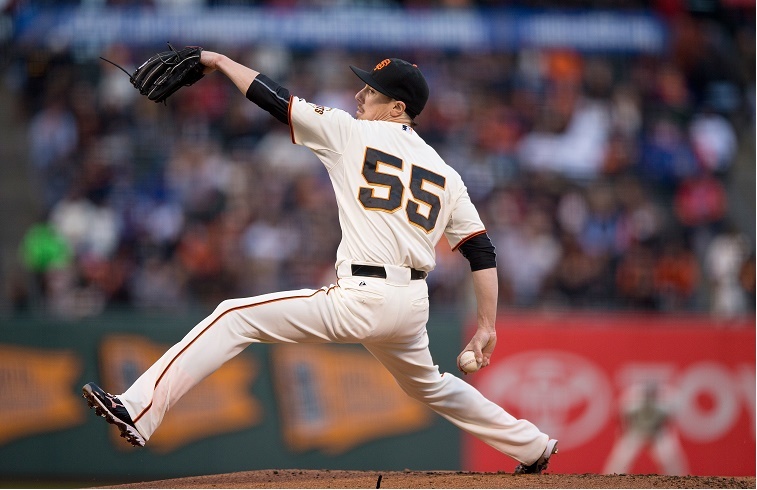 Perhaps the most baffling player of the 2015 Fantasy season has been Tim Lincecum. We’ve taken multiple flyers on The Freak this year, but after a roughing up at the hands of the Mets, we’re beginning to fear more of the bad Timmy is ahead. If you’ve had Lincecum on your squad, he’s been an above-average performer all season, but it’s probably time to jump ship. Those who believe he’s got more quality outings in him should keep on the bench for a while anyhow. Stats, current as of June 12, are courtesy of Baseball Reference.